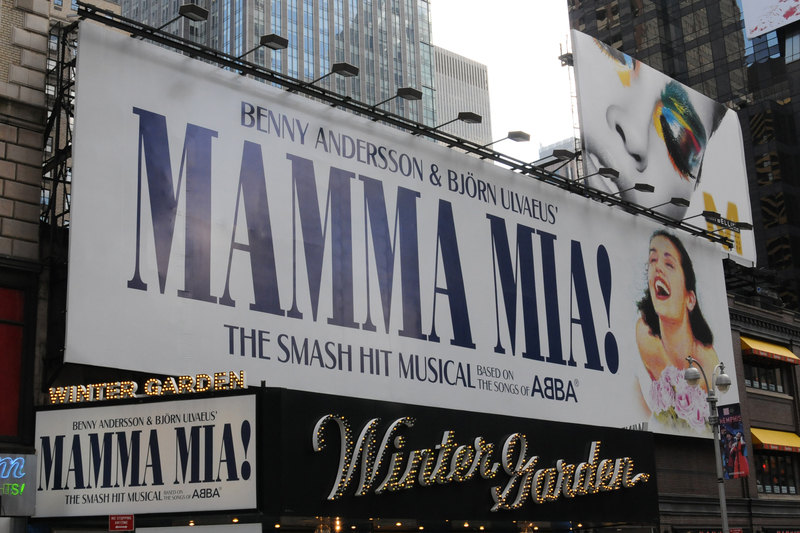 “Mamma Mia!” is a musical about a mother, a daughter, three possible dads and a trip down the aisle. Pima Community College Center for the Arts will perform “Mamma Mia!” in the Proscenium Theatre in the spring, with tickets already on sale. The cast still needs to be determined, however. The Center for the Arts will hold auditions for the musical at 6 p.m. on Nov. 26, 27 and 28 at West Campus. All Pima students are encouraged to audition. You must be a registered student and be present at all three auditions to be considered for a part. On Nov. 26, it will be the dance auditions. The CFA suggests you wear comfortable clothes and appropriate shoes. A short routine will be taught. Assigned groups of 10 will present the routine. Nov. 27 is the singing audition. The song the student chooses to audition with must be 16 to 32 bars long. Piano accompaniment is available and must be used. The music sheets must be properly marked. No playback is allowed, CD and other playback equipment will not be available. The final audition is acting and will take place on Nov. 28. Readings presented from provided sides will be available on the first night of auditions. The cast list will be posted the morning of Nov. 29. The first rehearsal is 6 p.m. Nov. 30, which will include introductions, script handout and read through.